Flipcharts are visual aids containing several pages that describe different aspects of a medical topic that are used by the doctor to inform the patient and trigger a discussion with him about his condition. The emphasis is on the images and the content is divided in sections, so the interactive lecture of the flipchart between the physician and the patient delivers a comprehensive step by step review of high educational value. 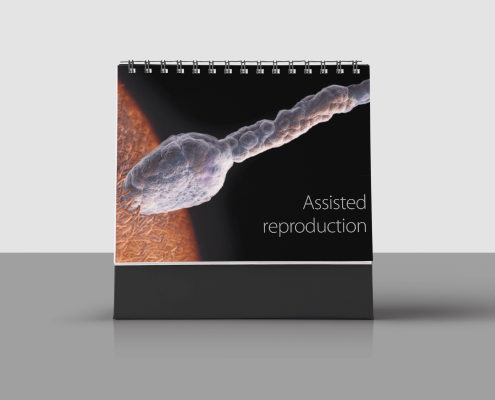 Our print materials (foldout brochures, posters, patient tear-out sheets, etc.) 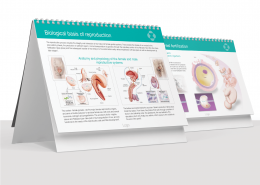 are effective visual tools for health education that combine our beautiful yet rigorous medical images with supportive texts written by our medical team. 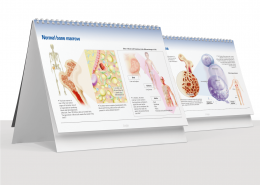 The variety of formats and sizes make this range of products a versatile and timeless classic in patient-doctor communication. 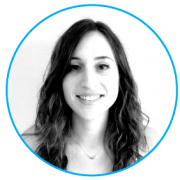 Treatment sections can be added and content customisation is allowed in order to suit customer’s needs. 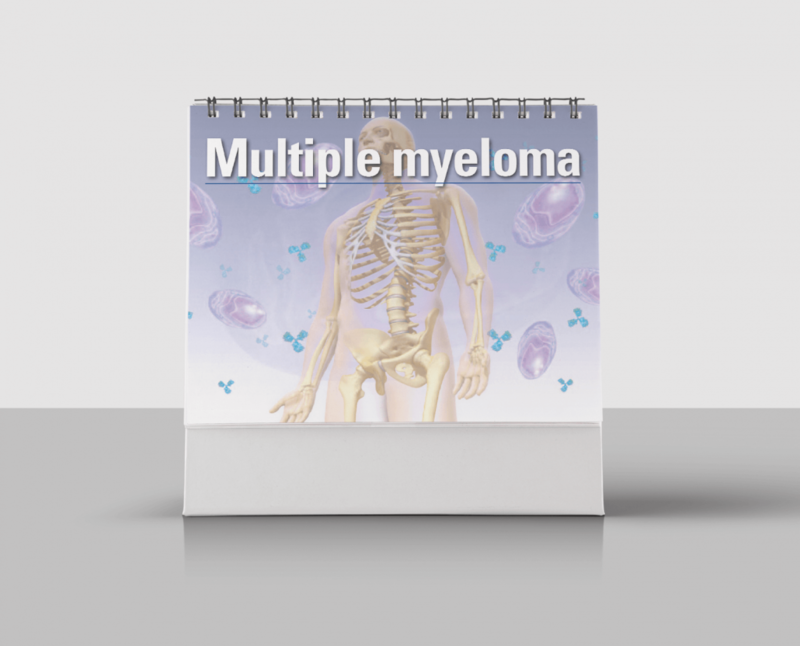 DESCRIPTION: This flipchart is intended to be used by the doctor as a visual aid while explaining to his patients the main features, prognosis and treatment of multiple myeloma. 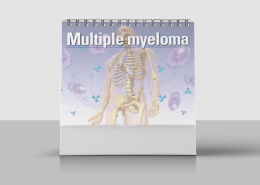 It consists of high quality educational images which are supported by short texts that cover all the aspects of the disease which are relevant in a doctor-patient communication setting. The images are easy to understand and the language used is simple and clear. 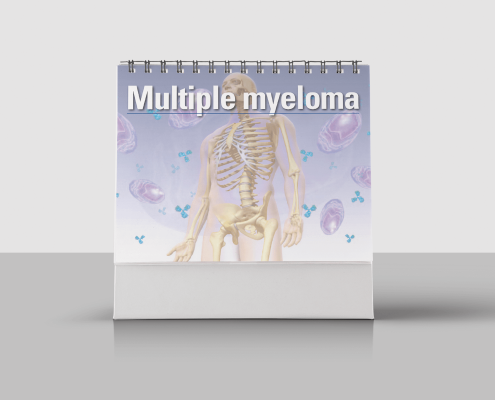 This product contains 2 pages describing the treatment of multiple myeloma with lenalidomide (alone or in combination) and 1 page about treatment with bortezomib. 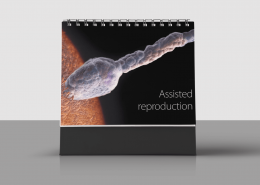 DESCRIPTION: This product is a detailed step-by-step comprehensive review of the most commonly used ARTs for IVF. 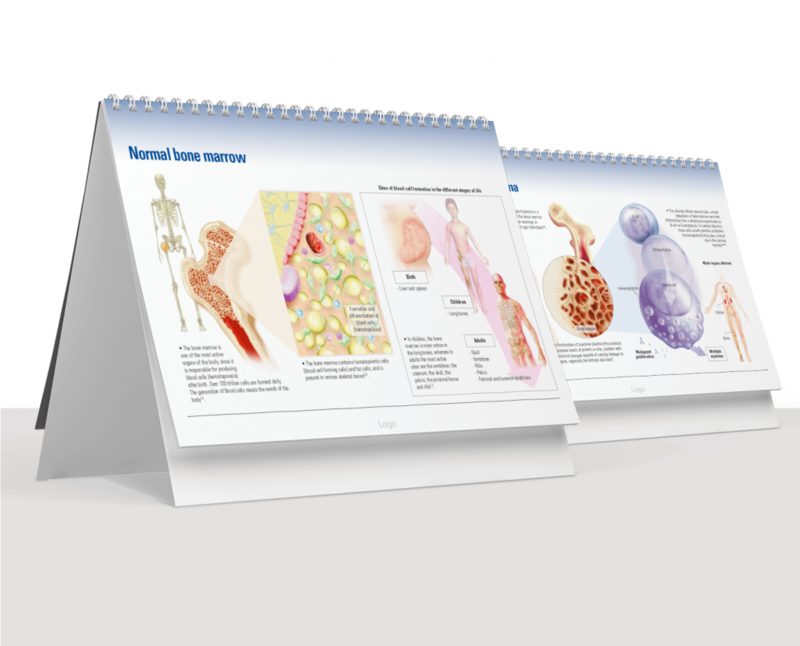 It offers high quality images of these processes that are usually difficult to understand conceptually, so it could be used as an excellent visual aid when training ART clinics staff or to explain the techniques to those patients that want to know more about the procedures.